Electricity is a vital part of our everyday lives. The electricity is generated across the UK (and beyond) and then delivered to UK homes and businesses through the national grid network. 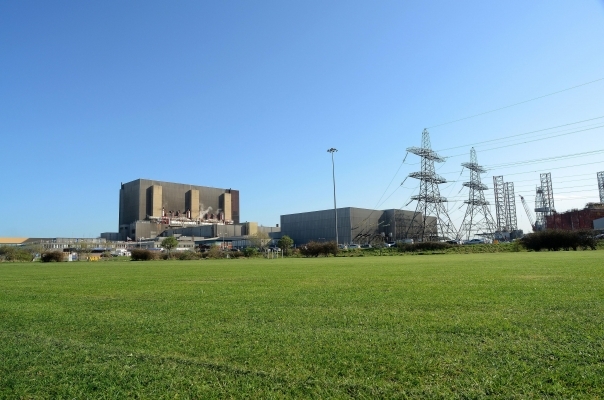 EDF Energy is one of the largest electricity generators in the UK. They generate electricity from nuclear, gas and coal power stations across the UK, including a nuclear powerstation in Hartlepool. As well as electricity generation, EDF is researching ways to improve energy storage and efficiency, low-carbon technologies, and energy system design. They’re also looking at how to develop ideas to make smart homes and cities which will use less energy. EDF Energy is part of the EDF group which has sites worldwide.